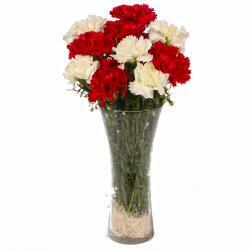 Product Consist : 10 Pink Color Carnations with green fillers in tissue Wrapping with Ribbon Bow on it. 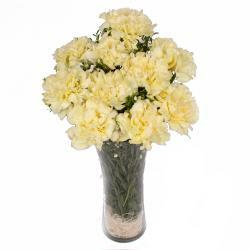 There is something about fresh flowers that speaks volumes about your feelings. 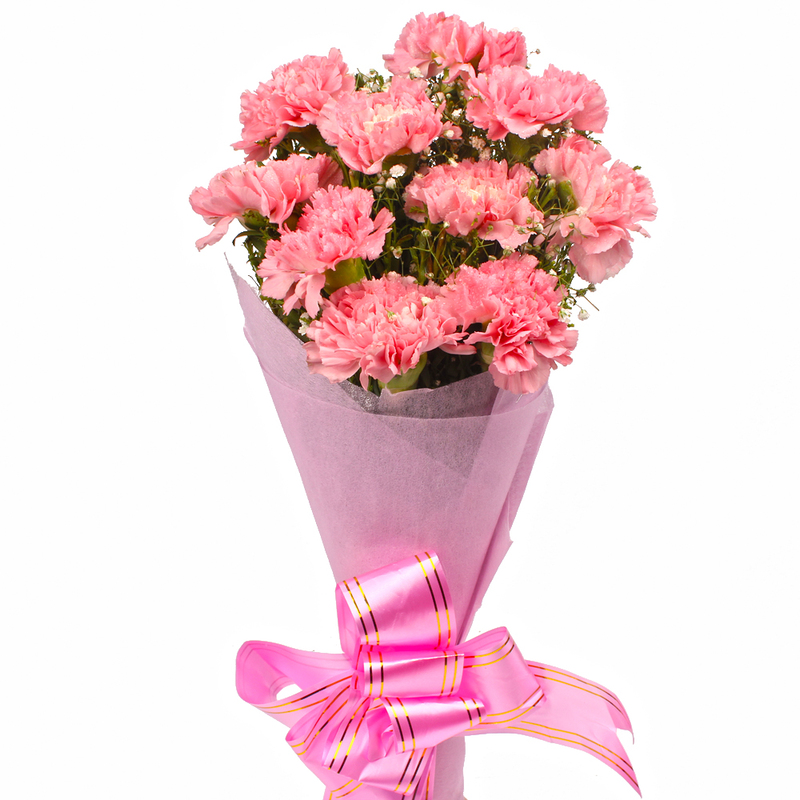 If you are wondering what to gift to your loved ones on Birthday, Anniversary, Missing You, Ganesh Chaturthi, Boss Day, this bouquet of Pink Carnations is a great choice. 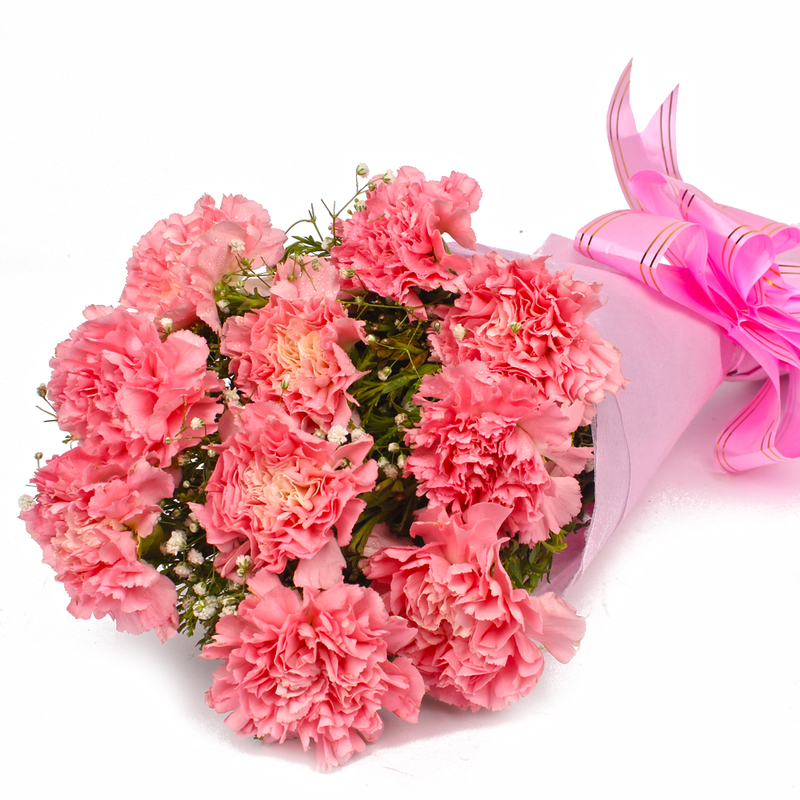 The bouquet contains ten Stem of pink carnations flowers that have been wrapped in cellophane paper and have a matching ribbon tied into a bow around them. 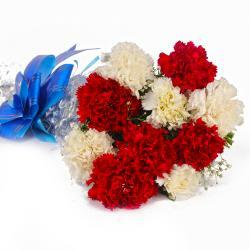 These flowers are bloomed perfectly and look fresh and exciting. 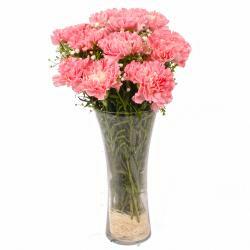 Product contains : 10 Pink Color Carnations with green fillers in tissue Wrapping with Ribbon Bow on it.